Ken McNeely is responsible for all external affairs, public policy, and philanthropic activities for AT&T in California, Nevada, Washington, Oregon, Hawaii and Alaska. In 2013, Ken received the Black Business Association’s Top 100 African Americans in Technology Award; in 2014, the Vanguard Award from Equality California; and in 2017, the Luminary Award from Our Family Coalition. 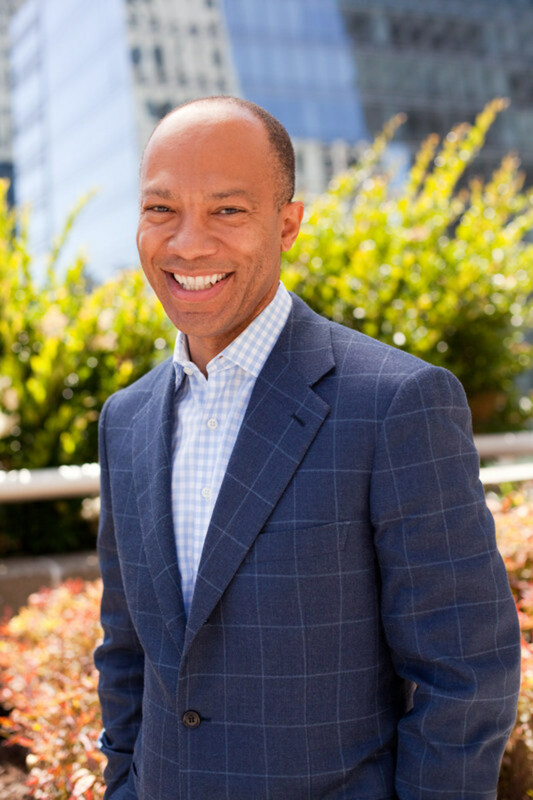 Ken serves as a board member for the California Chamber of Commerce, the Silicon Valley Leadership Group, the Bay Area Council, and the CSU (California State University) Foundation Board of Governors, and the San Francisco Museum of Modern Art. Ken earned his B.A. in Political Science from the University of North Carolina at Chapel Hill and his J.D. from Howard University School of Law. He is married to Inder Dhillon, and they have two children.